New to my bathroom cabinet is the Eucerin skin brand and when it comes to caring for skin these skin experts are in the big league in skin science and have been formulating innovative dermatological skincare for 100 years. I’m not ready to take the short cut to staying young so behind closed doors at-home I tap into the Eucerin anti-ageing regime. Noteworthy products to try are the Volume-Filler Eye Cream SPF15, (£22) featuring the anti-ageing skin nutrient Hyaluronic Acid, Magnolol to increase the size of volume-giving cells and Oligo Peptides to support skin structure. 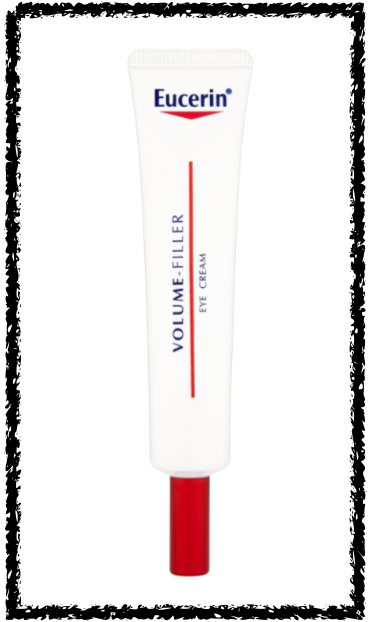 Volume-Filler Concentrate (£33) also includes the age-defying ingredients as listed above and when mixed together the turbocharged serum rapidly helps to rebuild the skins internal scaffolding and boosts collagen levels. 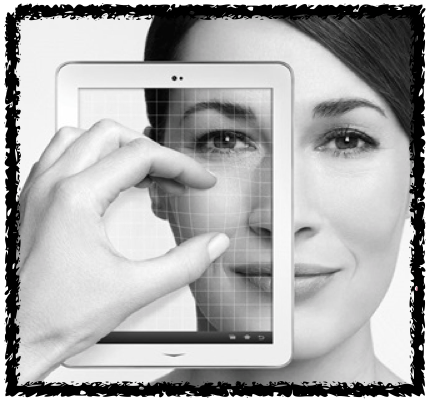 The people at Eucerin say to use the product for 30 days to achieve maximum results. 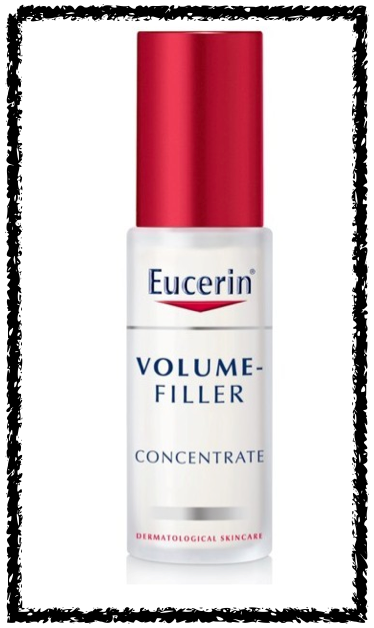 I’ve been using the Volume-Filler Concentrate at night for just under a week and for the first time this season I’m starting to see my skin rise to an adequate level and I’m happy to say that I’ve got Eucerin firmly under my skin. Celebrities who share their beauty secret Eucerin include Beyoncé, Nicole Kidman and Charlize Theron.